What interest rates are attached to different types of business credit card? The official cash rate (OCR) has fallen by a full 100 points over the past year, from 3.00% in August 2015 to 2.00% in August 2016. Unfortunately for business owners, the reductions in the OCR have not as yet flowed through to the average interest rate charged on business credit cards, as this table shows. 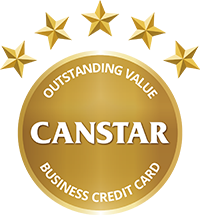 Source: www.canstar.co.nz Based on cards assessed for Canstar business credit card star ratings. Overall the average interest rates on business credit cards has gone down by 0.01% when we compare rates from last August to August this year, to a current average rate of 19.06%. All of the cards we have monitored have kept their interest rates the same, with a new entrant to the market bringing the average down slightly. BNZ’s new Advantage Visa Business has a purchase rate of 18.95%. 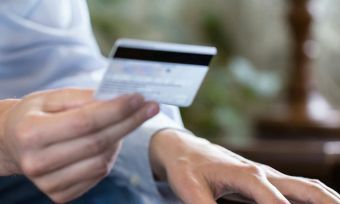 The important message for business owners who carry a debt on their credit card is to compare their options, because there is a wide difference between the minimum and maximum rates available on business credit cards. If you have an ongoing debt, it makes sense to look for a low interest rate and the maximum number of interest free days. When it comes to credit cards suited to business owners who do revolve an ongoing debt, we have rated the following institutions as offering outstanding value. When it comes to credit cards suited to business owners seeking a “no-frills”, low cost card, we have rated the following institutions as offering outstanding value. When it comes to credit cards suited to business owners who pay their card balance off every month and spend enough to make chasing rewards points worthwhile, our latest ratings show the following institutions offer outstanding value. The best way to check whether your business is getting optimum value from its credit card is to make sure the card fits with the way you use it. Business owners are time poor, I know, but half an hour of research could potentially net you either a lower interest rate or a better rewards earn rate, whichever is more important and more appropriate to your situation. Either way, the research could turn out to be a good return on investment for your business. 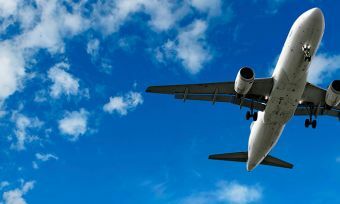 Air points: Which Business credit cards earn you airpoints?